We are encouraged by Bill Shorten announcing the ALP are considering enabling all New Zealanders living in Australia to access HELP loans to cover their university fees. 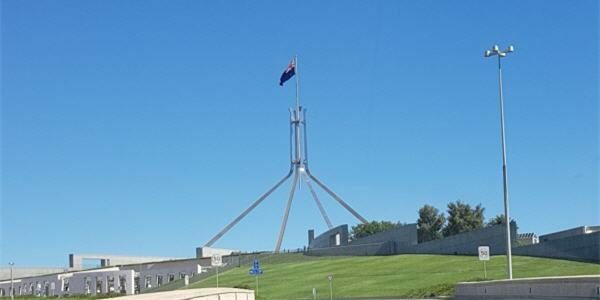 Some New Zealanders in Australia became eligible HELP loan from 1 January 2016, thanks to the work ALP Senator Kim Carr (VIC). You may recall that in May 2017 Tanya Plibersek and Jim Chalmers sent Oz Kiwi a video message in relation to the Government’s proposed Higher Education Reforms. The Higher Education Reforms Bill would have seen university fees dramatically increased, and research funding reduced. 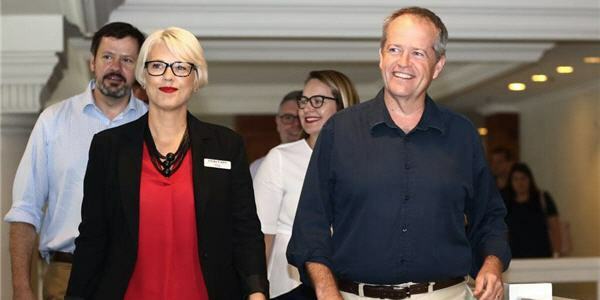 Bill Shorten has promised to give New Zealanders living in Australia a “fairer deal” under a Labor Government, saying he would look at opening up university access to Kiwis, who are locked out of the government-funded HECS loans for students. Describing it as an overdue issue, Mr Shorten said a lot more needed to be done to make life easier for Kiwis in Australia, highlighting access to education as an issue. “They pay taxes, raise their kids, but don’t necessarily get the reinvestment back in them that other Australians get,” he said. The issue could shape up as a key election issue, with Mr Shorten pointing out there were 600,000 people of New Zealand ancestry living in Australia. “Hundreds of thousands are not Australian citizens,” he said. Labor’s finance spokesman Jim Chalmers is working on ways to address the issue, but policy announcements are not expected for some time. [Read the full Courier Mail article – paywalled].